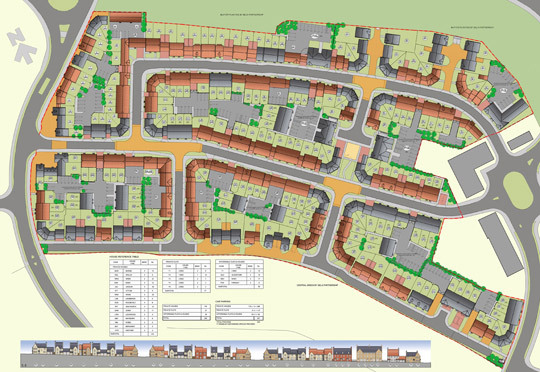 DRW Architects’ design housing schemes from small sites through to large-scale developments. In addition we design individual houses and house extensions, along with conversions and refurbishments of existing buildings. Our commercial designs services range from space planning feasibility studies through to fully integrated comprehensive design solutions for offices, retail and hospitality developments. In all cases local and national planning policies and legislation are fully considered and optimum design solutions produced accordingly. 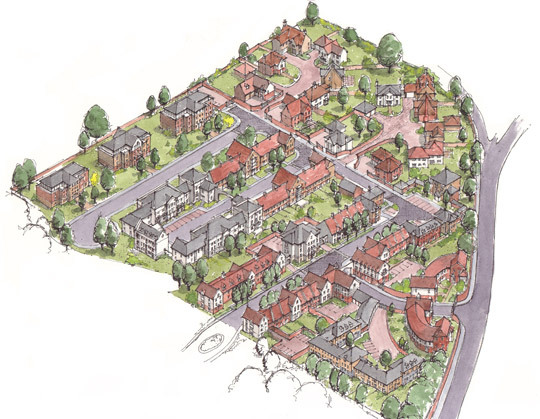 DRW Architects’ masterplanning service includes investigating and defining the potential uses of a site under the Town and Country Planning acts. 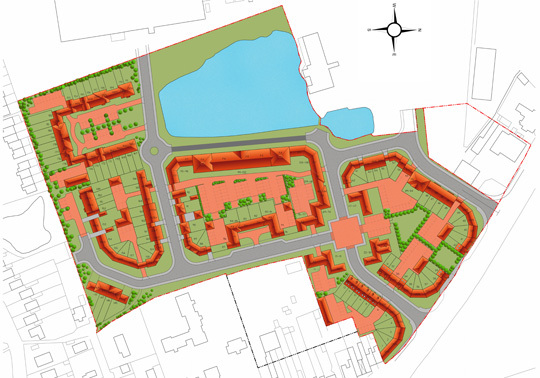 Our masterplanning service also includes an analysis of site restrictions and opportunities such as access routes, development densities, contextual studies and site sustainability. All masterplanning is undertaken with the primary aim to maximize development potential. 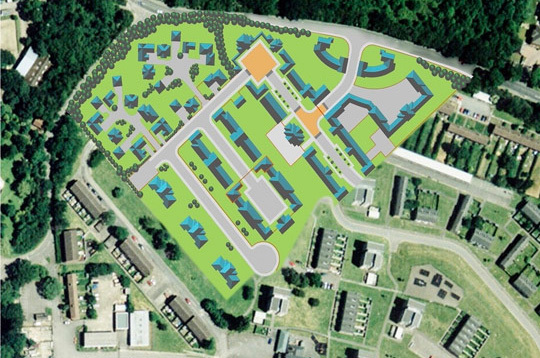 Feasibility studies are also undertaken from initial sketch plans through to comprehensive site investigation reports, subject to client requirements. 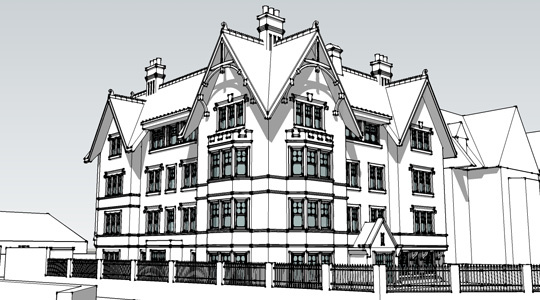 DRW Architects offer a comprehensive technical design service, including the production of full working drawing packages on all forms of construction. We also prepare design submissions for Building Control and NHBC approval. We write specifications using the NBS, where appropriate, and designs are co-ordinated with other consultants using the principles of Co-ordinated Project Information. 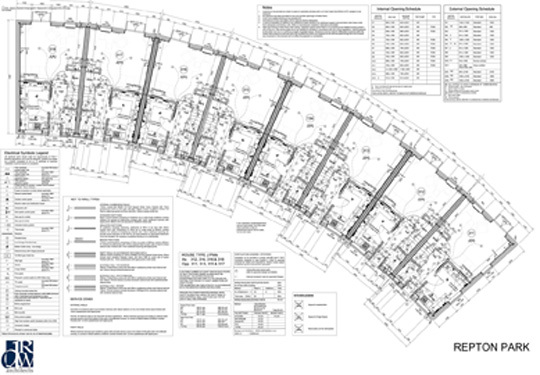 Technical designs for houses are up to and including Level 4 Code for Sustainable Housing. Specialisations include designing and detailing using thin bed joint blockwork. 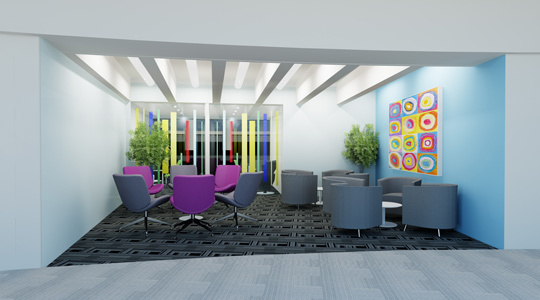 DRW Architect’s interior design projects include banks and other retail premises, together with new and refurbishment housing schemes. This service includes full material specifications and 3-D images. 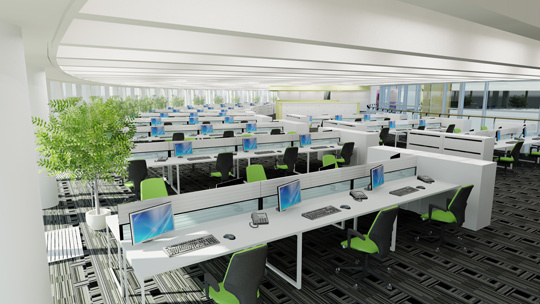 DRW Architects can offer 3-D visualisations and walk-through animations of projects, using Sketch-up, AutoCAD, Photoshop and other software packages where appropriate. DRW Architects offer a range of project management services ranging from basic procedures and programming, through to the full application of Prince2 methodologies. Each project is evaluated individually and appropriate project management services identified and recommended. All projects undertaken follow our certified ISO 9001 quality management system. We can also offer services as an independent Client Representative or Employer’s Agent. This service includes due diligence peer reviews, brief and specification writing, advising on statutory requirements and regulations, reviewing and advising on the appointment of consultants and specialists, and design management. DRW Architects have experience in being named Contract Administrators in Minor Works, IFC and Standard JCT Building Contracts. In addition, we have experience as Contract Administrators in Design and Build contracts and two-stage tendering Contracts. We can provide advice on the appropriate form of Building Contract and procurement method for construction projects. DRW Architects provide site management and development consultancy services through our Development Consultant. Our Development Consultant has the experience to deal with all aspects of site management and development in order to remove liability, making best use of a site’s assets, preparing it for re-development and interfacing with project financiers. The basis of our development consultancy service is commercial awareness, working with developers to maximize the GDV returns.